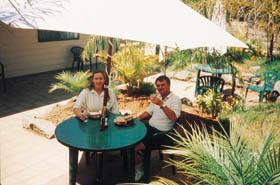 Southern Ocean Lodge aims to provide a level of style and sophistication not currently found on Kangaroo Island. Set in natural bushland overlooking a spectacular section of coastline, the organic luxury of the contemporary Lodge will ensure guests have every opportunity to relax and explore the Island's wonders with a dash of indulgence. 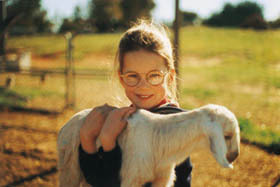 Oxley farm is four kilometres south of Roseworthy College and seven kilometres north-west of Gawler. It is set on 50 acres of farmland. 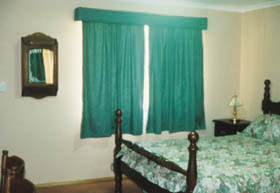 There are four rooms under one roof, each with their own ensuite and outdoor setting. The furniture is all solid timber. Guests are encouraged to join in the daily farm activities.